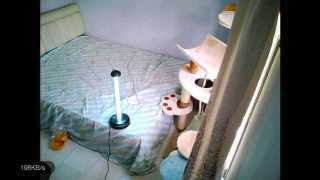 I have a pets hotel (Taile Tale) in Rawang. Pampering fur kids is my passion. Tail Tale Pets Hotel provides cage-less boarding with playground, giving your furkid a safe and comfortable environment. 30/night for boarding, additional RM10 for each extra pet to be placed in the same room. 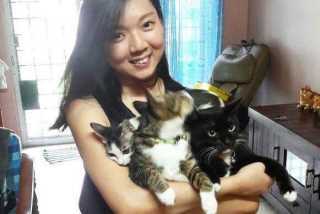 Samantha's Pet Boarding service is located in or nearby Rawang, Selangor. Book via PetBacker for Insurance, Payment protection & 24x7 support. The pet sitters take care of the pets just like their kids.